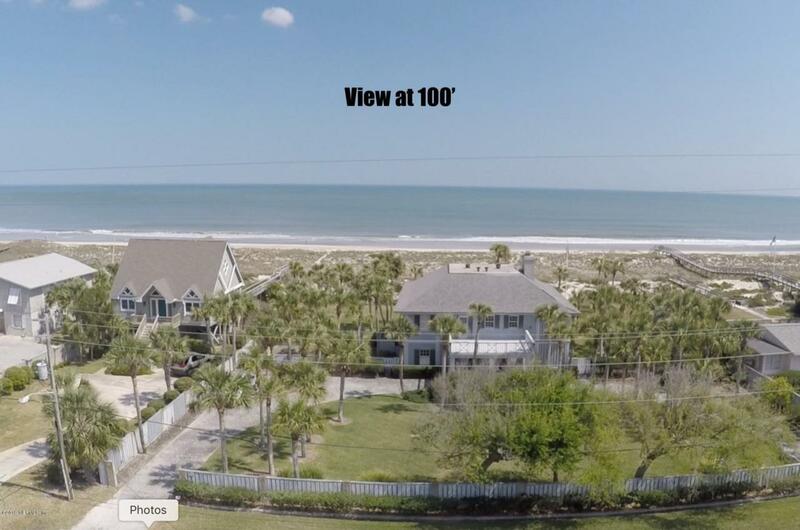 One of the last best lots in the desirable Summer Beach Area! The property is a 1/2 acre lot on the west side of South Fletcher with beautiful ocean views and no HOA cost. It is located between Beach Access #40 and Peters Point Park in an uncrowded beach area. There are no homes behind this lot as it backs up to the 14th hole of the Golf Club of Amelia Island. The property is not on the Costal Control Construction Line or Flood Zone. We have a recent property and tree survey with elevations; and the GeoTechnical boring tests which is needed for engineering your foundation. And we also have an aerial video for the property for you to imagine your views from your deck watching the ocean or the sunsets to the west.